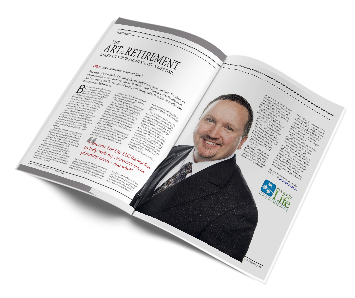 At Income For Life, we often meet with near-retirees or retirees that have a 401(k) – or other forms of Defined Contribution plan – that they are considering rolling into their own personal IRA. What some do not realize, though, is that the decision of WHEN to move this asset is not nearly as important as the decision of WHERE to move this asset. Let’s say are are at retirement age and you have a 401(k) plan that has been accumulating (hopefully) for many years that you want to convert into a retirement income plan because you do not have a corporate pension plan to fall back on, so your retirement plan is now on your own shoulders. As you begin to research different firms to help you with this effort, you are ‘wooed’ by their gourmet dinner events, their mahogany desks and their ability to use fancy financial terms, charts & graphs. Common sense says this is an important question, correct? If they cannot answer ‘YES‘ to both – you should walk away. When you retire, what will you no longer receive? A paycheck – so it must be replaced. Would you like it to be guaranteed for LIFE – and protected from stock market losses? Absolutely. Would you like to still be able to participate in the market gains, though? You bet. 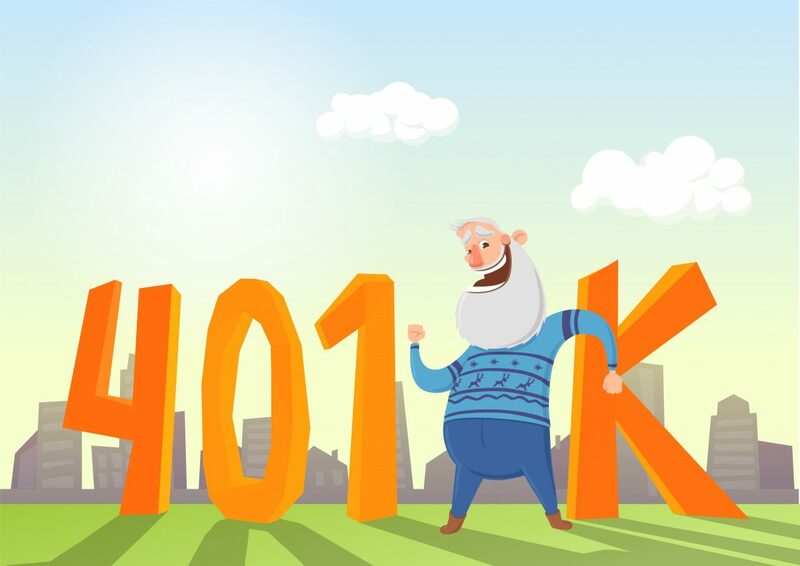 Call Income For Life to discuss your 401(k) rollover in a common sense way. 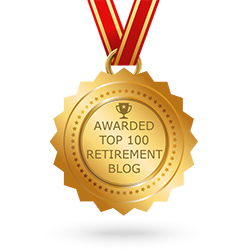 We can come up with a retirement income planning strategy that works best for you.